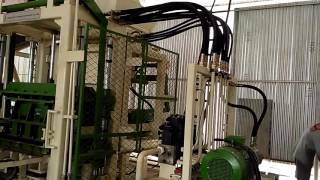 RKI-9 Radhey krishan ind. 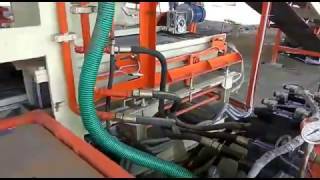 ghaziabad (up) - TradeXL Media Pvt. Ltd. 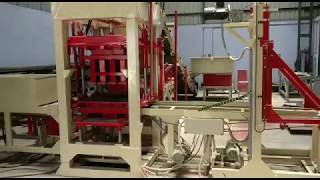 Fly Ash Brick Machine Installed in Jharkhand by the most reputed manufacturer of Fly Ash Brick Plant. 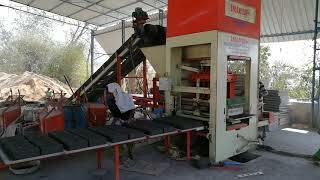 Anyone can set up the fly ash plant easily. 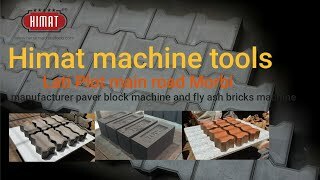 Fly Ash Brick Model P08 offered by Yogesh Machine Tool, Most Trusted Manufacturer of Fly Ash Machine located in Gujarat. 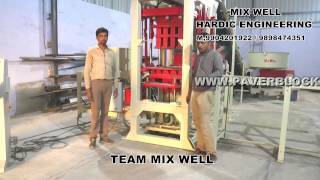 To know more about this Fly Ash Model Contact us. 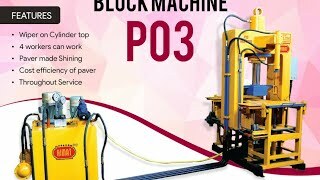 How Concrete Paver Block Making Machine Works? 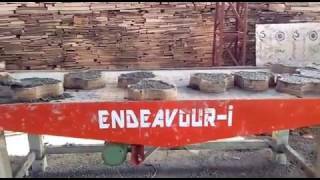 To know the working process of paver block making machine just see this video.